We are going to practise using different views. 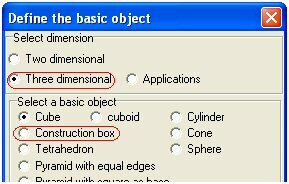 First, choose file, new drawing, three dimensional, and construction box. An empty grid (4 by 4) will appear as well as a control screen. 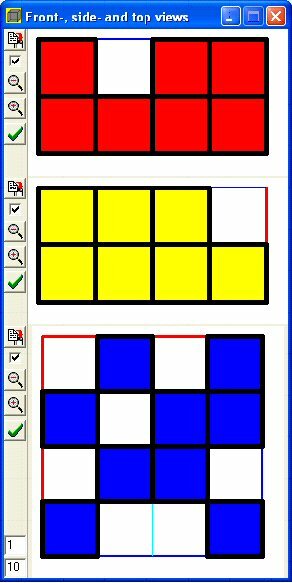 This screen indicates how many blocks have been piled on the grid. Clicking a square in the control screen will add a block to the grid. Use your right mouse button to remove a block. This program helps you build block-models and its main aim is to help you draw a variety of views. 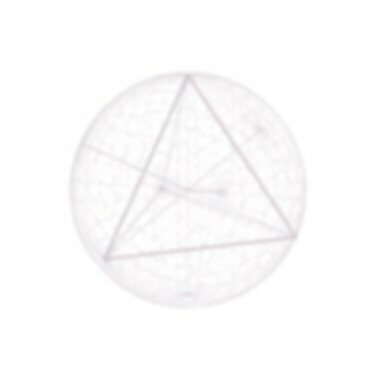 Click on [control line of view]. Place the mouse over the drawing and drag it while holding the left mouse button. The viewpoint of the drawing changes and now you can see what the front, side and top view look like. After you have drawn these views, you can look up the answer and see whether your answer was correct. This view screen allows you to temporarily render certain views invisible so that you can check one view without already seeing the others. There is also the option of including measure tools used for measuring lengths, angles and surfaces but we will discuss that later.